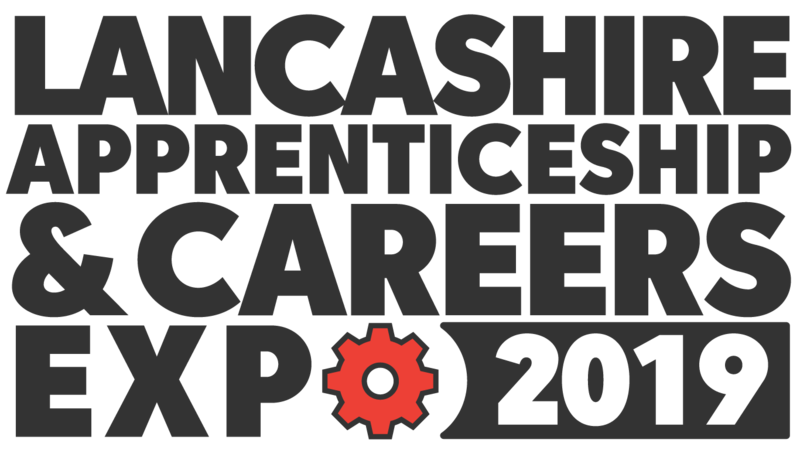 As the Shout Network exhibitions at Merseyside, Preston and Manchester draw near, exhibitors will be delving into the vault of their creative resources to come up with unique ideas that will make them and their stands memorable to visitors. There are many ways for exhibitors to stand out from the competition, but the key to starting any lasting relationship with a potential customer is making a personal connection with a top notch first impression. What do we do for our nearest and dearest – the people with whom we have a well-established personal connection – on their birthdays and at Christmas? No, we don’t make them watch The Wizard of Oz, we buy them presents. It’s our way of telling them they matter to us and their relationship is valued. Why should it be any different with a potential client? One of the most successful ways of enticing visitors to your exhibition stand is through attractive promotional business gifts. They break the ice, thereby providing the springboard for an initial dialogue and establishing that all important emotional connection. 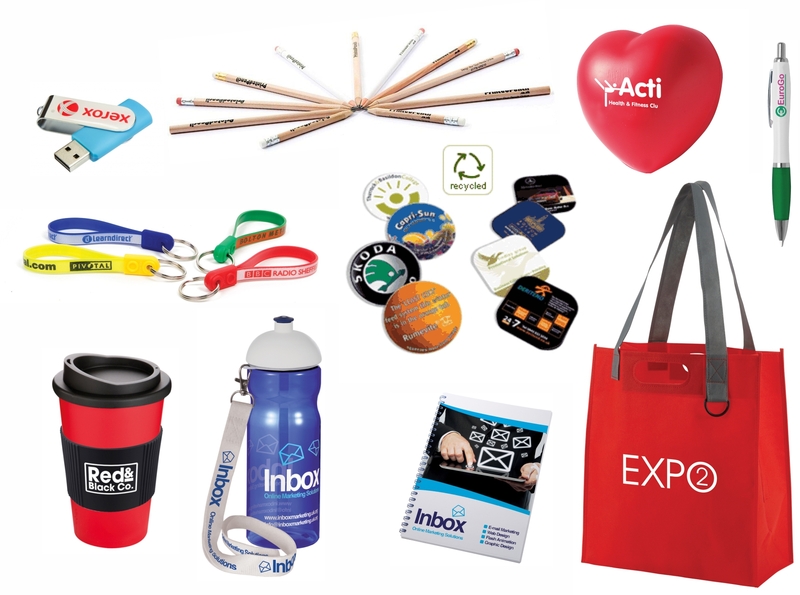 Stephen Ward of Business Gift UK has given us his top ten promotional items for exhibitions. Here are ten popular promotional products that every business can use to leave a lasting reminder with visitors to their stands. The branded product becomes the memorable link between meeting at the event and any subsequent need to buy. At a trade show, people will be making notes. “Have you got a pen?”: how many times do you hear that question? What a great opportunity to start a business conversation. Hand over your pen, branded with your company information, and you can help someone out immediately. Chat to them and invite them to keep your pen and they will take away a long lasting and unique business card. If people are making notes, then a pad with your branding puts your details into their possession. With a minimum of 50 sheets in a note pad, they will stay with them for some time and your branding will be a constant reminder that you are there if they need you at some point in the future. If you have a lot of information to pass to clients, then don’t burden them with brochures to carry around, pop all your sales data onto a USB memory stick. For around a couple of pounds each, these are cheaper, more interactive and have a greater lifespan than a glossy brochure, as well as being more environmentally friendly. Would you like a moving advertisement with your branding on it to be carried around at an expo where your branding will be pitched side by side with competitors? Get some large bags prominently printed, offer them to heavily laden event visitors to start a conversation in the isles around your display. Top tip – make sure it’s a large bag, then any smaller bags at the show will be tucked away inside yours! Ad loop keyrings are low cost gifts that provide a way of putting your message in your customers’ pockets to be used and seen every day. If you handle customers’ keys for servicing, maintenance or repairs, then hand them a fun and funky Ad Loop keyring on the bunch. Clients will not forget you and they will have your details immediately available for recommending or re-contacting you. With the fight against plastic very much at the forefront of public consciousness, a great way to make a connection is by providing your own sports water bottles for customers to take away and use again and again. You can even put a water fountain on your stand so that they can come back for a refill. Carry a pocket full of Brite-Mat coasters to hand out like business cards. These attractive gifts will be your ever-present advertisement on your customers’ desks, putting your details under their nose when they go searching for services on their computer. For people you strike up a meaningful dialogue with, you can also give a matching Brite-Mat mouse mat for even more desktop impact. Stress toys are a popular exhibition gift, teamed with slogans that show how your goods and services can take the strain away in day to day life. They are a fun item, particularly when offered in novelty shapes, to tie in with a marketing theme. Stress brains or owls for solicitors, accountants and IT wizards. Stress vans or trucks for logistics and transport services. Stress hard hats for construction industries. You could even commission your own custom stress shape for a unique gift idea. Like the water bottle idea, travel mugs and refillable cups are a great, eco-friendly alternative to the disposable coffee cup. With major chains giving discounts when you bring your own cup to refill, now is a great time to give this type of gift and show your eco-credentials to prospective clients. The simple pencil is a versatile and super low cost promotional tool, perfect for promoting to creative people, engineers and the education sector. They usually have a larger branding area than a printed pen and are lightweight and easy to distribute. This is another product that you could easily brand with your contact details and give out as a novel business card when exhibiting or meeting clients. Whatever product you choose to make your business stand out at an exhibition, business gifts can be a great catalyst for future interaction. They create goodwill in the moment of giving, they hang around until a need for your service arises and you can highly target who you give them to, so there is little or no wastage of your precious marketing budget.